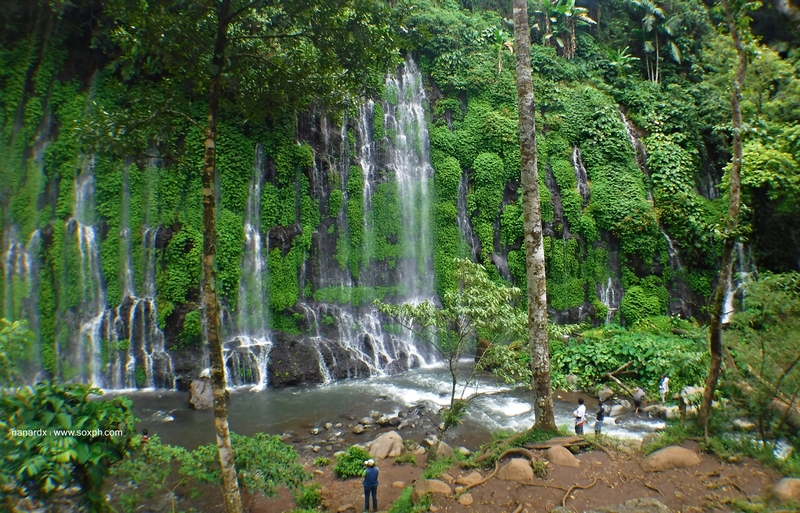 Asik-Asik Falls located in Brgy. Dado, Alamada Cotabato Province is one of our favorite waterfalls in the region. This curtain-like waterfalls that stretches more than 130 meters is considered by many travelers as one of the most beautiful in the country and is now Cotabato Province's most visited tourist destination. We visited Asik-Asik Falls last July with a team from Department of Tourism-12 and some travelers and just like our previous visits we were once more amazed by its unspoiled beauty. My post of a short video and some photos of Asik-Asik Falls on Facebook now has more than 19,000 Shares and was viewed more than 1.5 million times. Awesome! See below. For more videos of our different tourist attractions and events in SOCCSKSARGEN, check out our channel on Youtube and don't forget to subscribe!